DIVALICIOUS INTERVIEW! 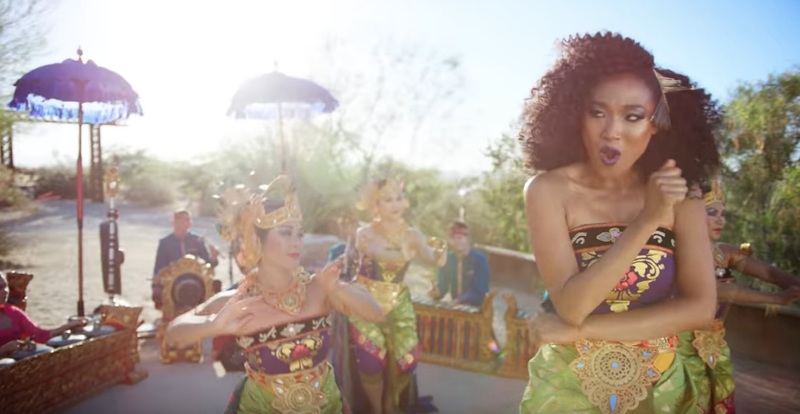 Singer Judith Hill Blends Bali Culture and Funky Beats – WATCH! 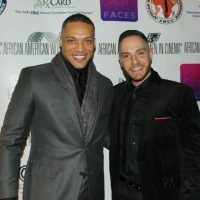 We love discovering new and exciting talent. Grammy Award-winning vocalist Judith Hill (20 Feet from Stardom) is a singer who’s worked with some of the top talents on the music scene. Now this gorgeous star has mixed her love of foreign culture with her love of funky beats for her new hit, “Queen Of The Hill,” which has received more than one million views on YouTube. Judith partners with Nyoman Wenten, a celebrated Indonesian composer, to explore this fresh new rhythm. The cultural blend of Indonesian music and soul is explored in the new documentary Bali: Beats of Paradise, directed and produced by Livi Zheng.The film pulls back the curtain on gamelan music and follows Nyoman as he sets out to pay homage to this sacred but shrinking tradition of Balinese music and dance. We caught up with Judith at the L.A. premiere of Bali: Beats of Paradise to find out all about her collaboration, the love of her black and Japanese heritage, and most important, where she got her amazing jacket featured in the “Queen of The Hill” music video. Watch below! Learn more about Judith at JudithHill.com. DROP THE MIC! 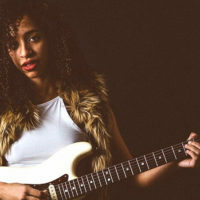 Singer-songwriter Jackie Venson Wants You To Groove To Heartache! – WATCH! MUSIC GAL Movie To Watch: Tyler Perry’s Temptation!